ConforMIS is based in Massachusetts and works as a biomedical company. The company has embarked onto a new journey that will lead to other possibilities by coming up with a new approach to knee replacement surgery. 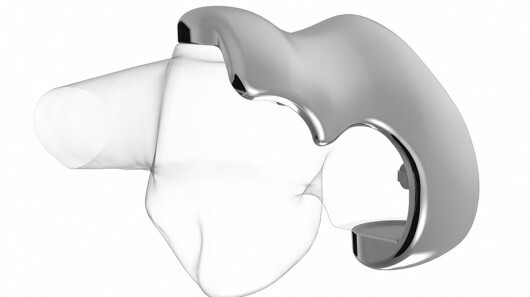 By making use of modeling software, CT imaging and 3D printing technology, the company is capable of producing implants that are specific and unique for each patient – a custom knee, in other words. This development will allow to get rid of any complications that usually arise after the conditional procedure that includes pain which stems from an unstable joint. This characteristic of 3D printing to be able to create devices that are specific to unique patients is what sets it apart from other techniques. Surgery to replace knee is performed on 700,000 persons a year as per Center for Disease Control and Prevention. Issues that arise during and after this procedure range from minor infections and blood loss to worst case scenario of deep venous thrombosis. The team, however, is quite hopeful that they can enhance the traditional approach by introducing this customizable solution. The approach entails carrying out CT scan of the patient’s hip, ankle and knee and then the specialized software works by converting this acquired scan into the exact 3D model of the damaged knee (in repaired state that is). Afterwards, using this model leads to creating implants that are personalized and unique with instruments created as one-off devices.